"For over thirty years, wildlife photographer Peter Beard has lived in Kenya and chronicled the sweeping destruction of nature in Africa. His books on the demise of elephants (End of the Game) and crocodiles (Eyelids of Morning) sparked heated controversy when first published; now, recently reprinted, they are recognized as visionary. 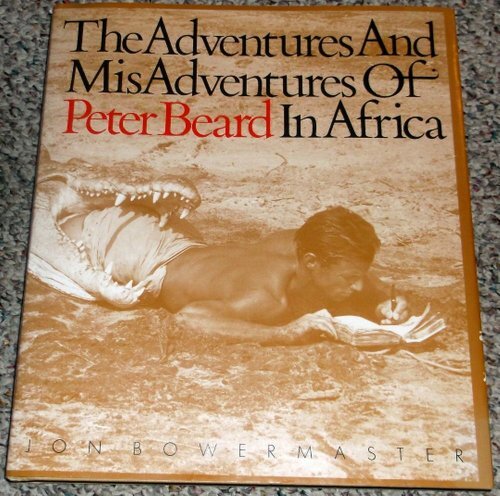 Written with Beard's cooperation, the book is lavishly illustrated with 150 black-and-white and 20 color images by and of Beard, including personal photos, diary facsimiles, and previously unpublished wildlife pictures." --the publisher.